Joy Creek Photo Archive (c) all rights reserved Festuca idahoensis is a clump forming, drought tolerant, native grass that is both attractive and useful in low water use gardens. The foliage of this seed grown strain is a very attractive blue and shows well when planted individually or in spaced groupings. 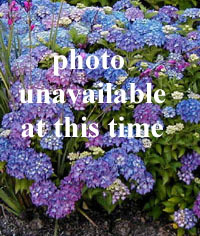 Late Spring 1'-2' x 15"
If planting in groups, space plants at a minimum of 20"